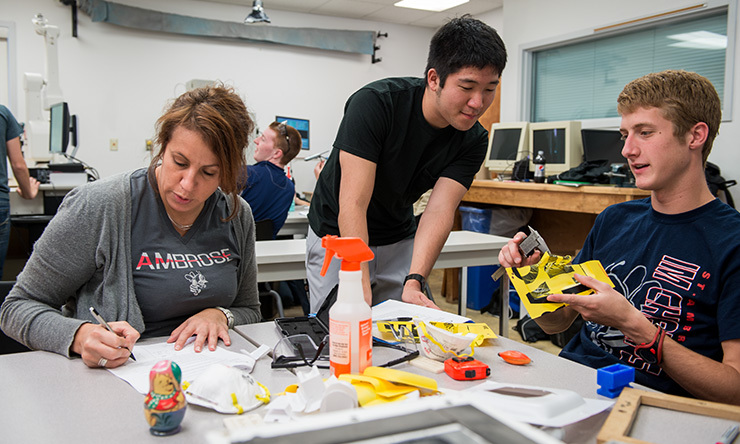 Engineering at SAU emphasizes critical thinking and communication skills. Mix that with our strong foundation in the liberal arts, high academic and professional standards, out-of-classroom experiences, and faculty who are focused on you, and you graduate with all the skills you need to succeed. 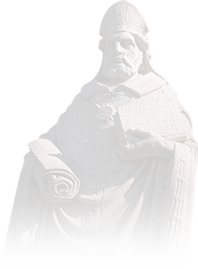 In Spring 2017, the Engineering and Theatre departments at St. Ambrose University worked together to create windows used in the production of Richard III. The new CNC router made the intricate designs possible and added a higher quality to the scenery of the production. 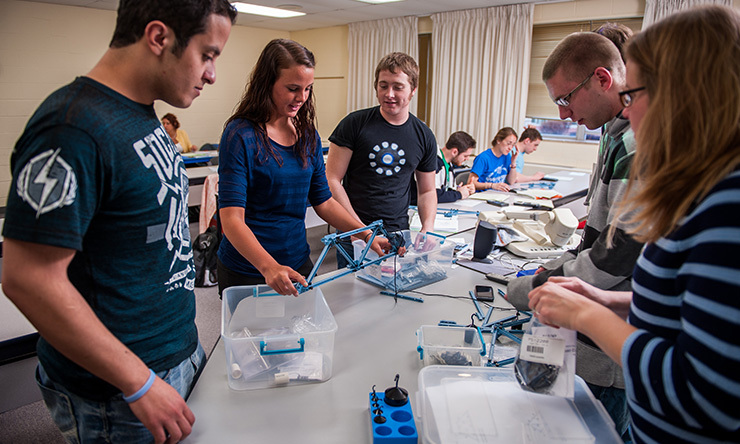 Both the Mechanical and Industrical Engineering programs at St. Ambrose University are accredited by the Engineering Accreditation Commission of ABET (www.abet.org).